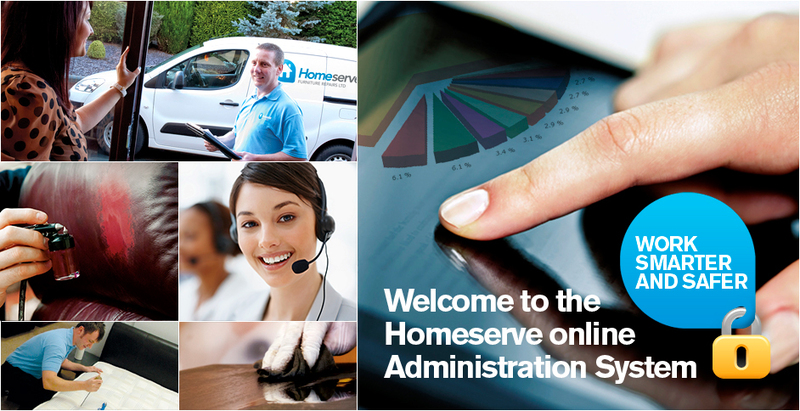 Homeserve Furniture Repairs. Copyright 2019 ©. All Rights Reserved.